Nicely located on pink gravel with concrete pads. 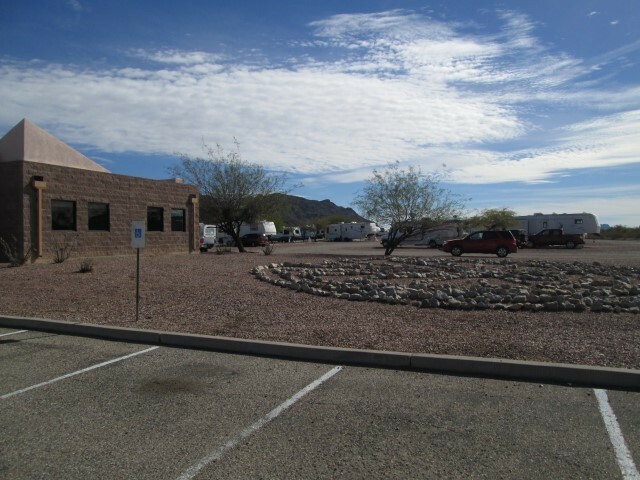 Sites divided by mesquite trees - very scenic. 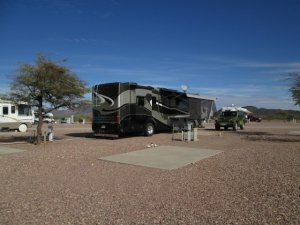 Campground is rarely full but that might change if new managers decide to promote more and erect a few signs on highway, Desert hiking of biking on Indian lands next to RV park. Laundromat, Wi-Fi, 50 and 30 amp services. Convenience store. 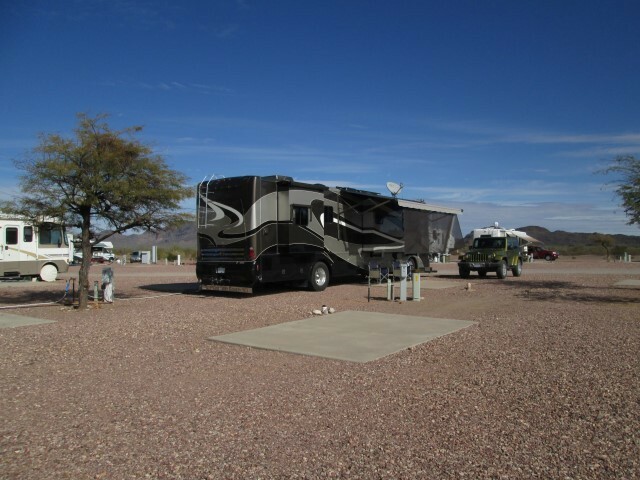 Noce RV Park at a fair price. 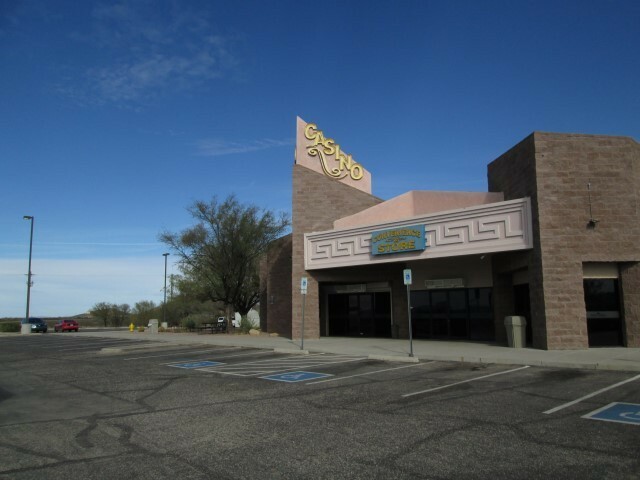 As casinos go, this place is very small, lacks much glamour and is limited to slot machines. Security is present at the casino. Very affordable at $19 per day or$85 for a week of full hookups. 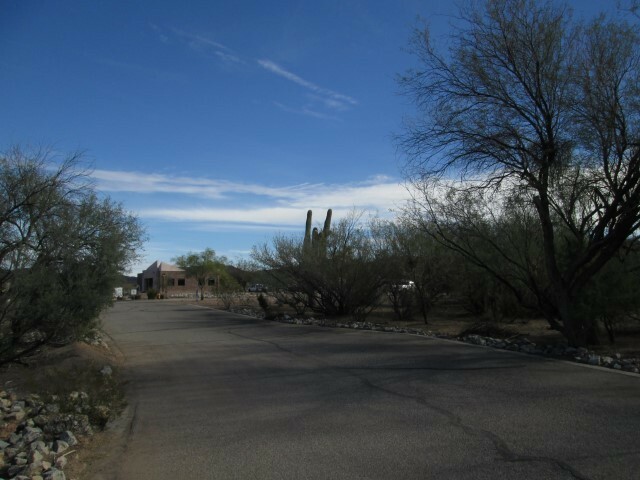 The town of Ajo with an IGA and hardware store is 11 miles away and a visit to the huge copper mine and museum is recommended. The hamlet of Why can't offer much, other than the "Why-Not" general store that has propane as well as fuel, plus a little restaurant that offers excellent fast food and breakfasts. I don't spend a lot of time gambling so comments on the casino proper are a bit thin.